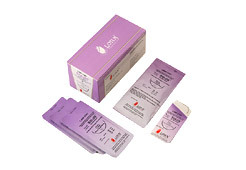 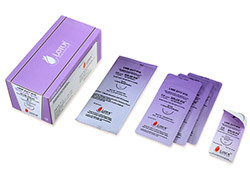 We offer Absorbable Sutures that are used extensively after surgery. 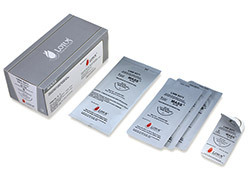 These surgical sutures are indicated for use in general soft tissue approximation and/or ligation, including use in ophthalmic procedures. 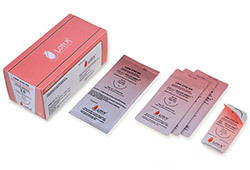 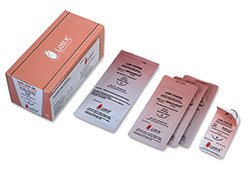 Our range comprises complete range of Absorbable and Non-absorbable, Braided and Monofilament Sutures catering to every speciality including cardiovascular and plastic surgery.